This is absolutely breathtaking! 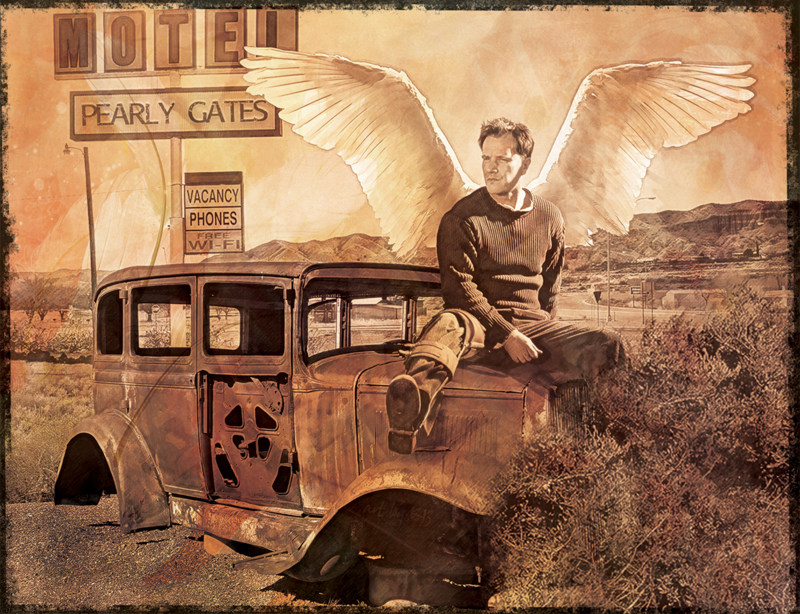 I love your idea of Neal as a fallen angel and Peter his guardian -- hope someone writes this! Beautiful! It really works well with the Matt pics. Jonesy is a perfect guardian angel. How did I miss this? I love it even more now. You are so brilliant and I love how you keep indulging me.